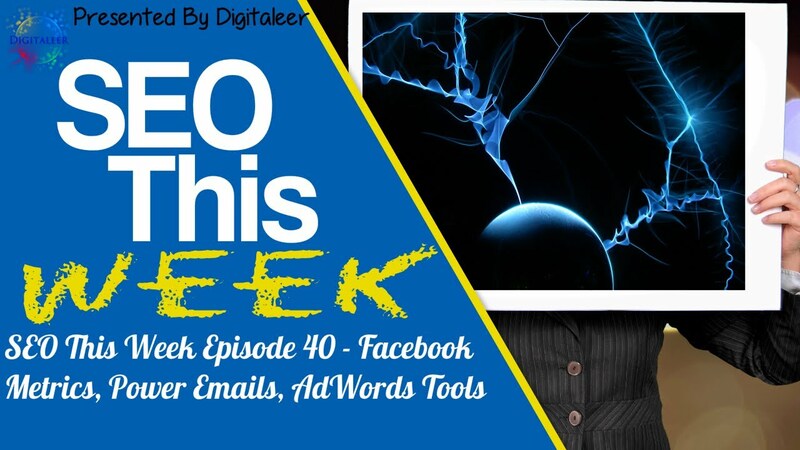 Welcome to Episode 40 of SEO This Week! 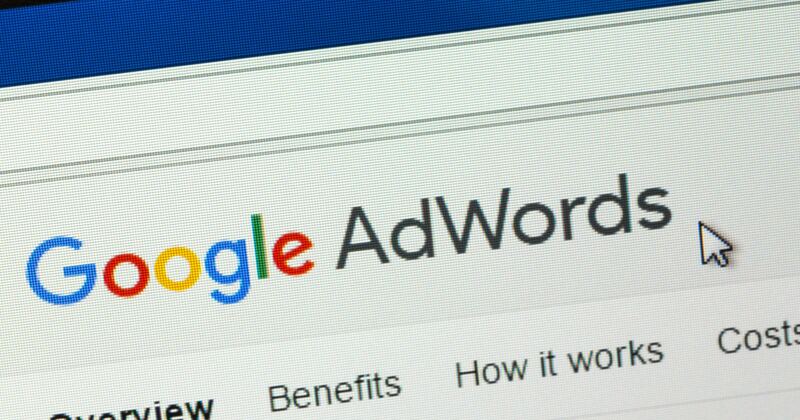 This week we take a look at Google update of their AdWords editor tool and how it can help you better optimize your campaigns. We look at a content marketing method that gets you some friends, and intentionally, some enemies as well, we call that method “newsjacking”. We also take a look at some Facebook Ad's platform updates that are currently being rolled out to better track your conversions. All this and more is here for you right now, on SEO This Week! 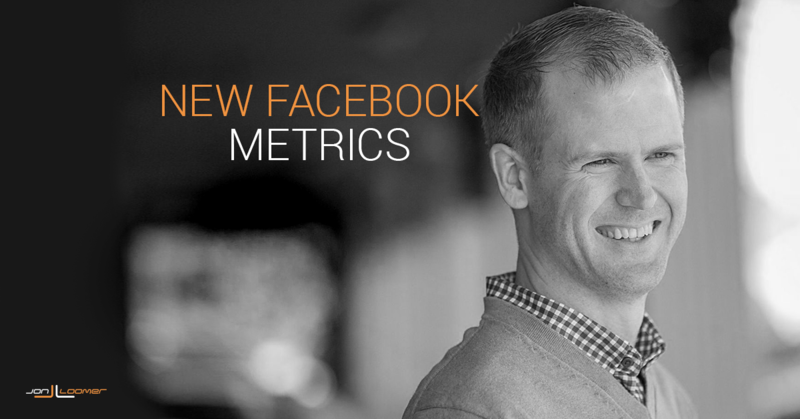 Our Insights: If you want up to date information about Facebook PPC then Jon Loomer is the man to follow. He's been talking about the tools and services ever since I can remember and frankly, while we are good, this man is great. In this article, he talks about three new features that Facebook is providing to make sure you can measure your results in a much better way. I will add that while Facebook Insights and Facebook Ads metrics are good, they can get skewed, so combine your data with Google Analytics to make sure you are getting the right numbers. Our Insights: When you first start reading this article you think you are on your way to email marketing bashing session from yet another social media “guru”, however, that is not the case. The fact of the matter is, email still converts very well for just about every business out there as long as you have a consistent mailing calendar and can tell a decent story. This article goes into some things that you can add to your emails to improve their click through rate and overall reader engagement. One of particular interest is that if you have more than 3 social share buttons, shares on your site will drop because too many options lead to no action. Certainly going to implement that here and test it out. Our Insights: Looking to get your Instagram account going but don't have a creative bone in your body? Then this list is just perfect for you, and me to be frank because it's filled with other apps you can add to your phone (many are free) to enhance the experience that you create on Instagram for your audience. There is even a content curation tool for all your social accounts. Our Insights: We've been testing this cool feature out on our own listing and as of yet have not seen any sales or traffic from it, however, it is still too early to say. The thing about these posts is that it shows up in your knowledge graph for your brand name. Then when people search for that specifically they get to see your Google Post. It is in the middle surrounded by a lot of other things though, so you'll need to use images that stand out. A couple things, the image max size is 900 X 900 pixels. Also, there is a text limit that readers can see, it's somewhere around 100 characters right now. Adding anything more than that is just a waste of your time. Our Insights: A great list of emails that you can use to create templates for your own lists. Some of the topics covered are Notification, Trial ended, and Follow-up emails, all of which are from some pretty big brands with large lists. Our Insights: Content that takes a position has long been a great way to get traffic from both sides of an argument that will actually stir a discussion on your site. There are some things a business shouldn't get into, politics might be one. There is a valid argument for bloggers and content marketers to use “News Jacking” in order to leverage an active news story. I know several people that are able to pull this off pretty well and if you have the thick skin that is needed to pull it off all the time then I say go for it. Just remember, Pepsi tried this recently with a commercial about protests and was hammered by the press for it because the social justice warriors were offended, so take a lesson from that and make sure you do some critical thinking before trying to pull it off on your own. 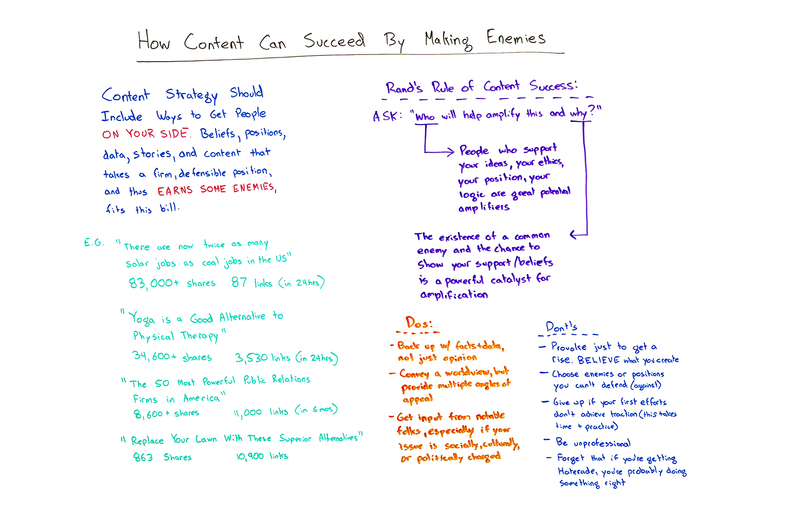 This Whiteboard Friday video is a pretty good one though, and if you are looking for some content marketing ideas then you'll find this helpful. Our Insights: Just an infographic with some interesting statistics. For example, did you know that 86% of business videos are watched on a desktop, not mobile? Our Insights: It's interesting that the Canadian Supreme Court came to the decision that they have the right to force the removal of a site worldwide. While I understand the argument for doing it, how does one country have the right to say what someone from another country gets to see? It will be interesting to see how this situation plays out. Our Insights: You can download the new version here. This tool is great if you are doing a lot inside Google AdWords to help you manage your accounts. While there is a bit of a learning curve and the user interface is a bit clunky, I think you'll like using it especially if you're like us and managing PPC ad spend every month. Our Insights: We often get so focused on the pages of our sites that we forget to take a closer look at the navigation. This article goes over some tips that any webmaster can apply in order to improve search (ever so slightly) and user navigation on their websites with an updated menu structure. Great info as always. I like the opinion side of things as opposed to simply showing us the articles etc. As an expert in online marketing it always good to get an opinion from someone at the same level for good healthy debate. The facebook info on insights was good, I have now started reading Jon Loomer info and will probably follow him. Nice one. Thanks Derek! Glad you like it!